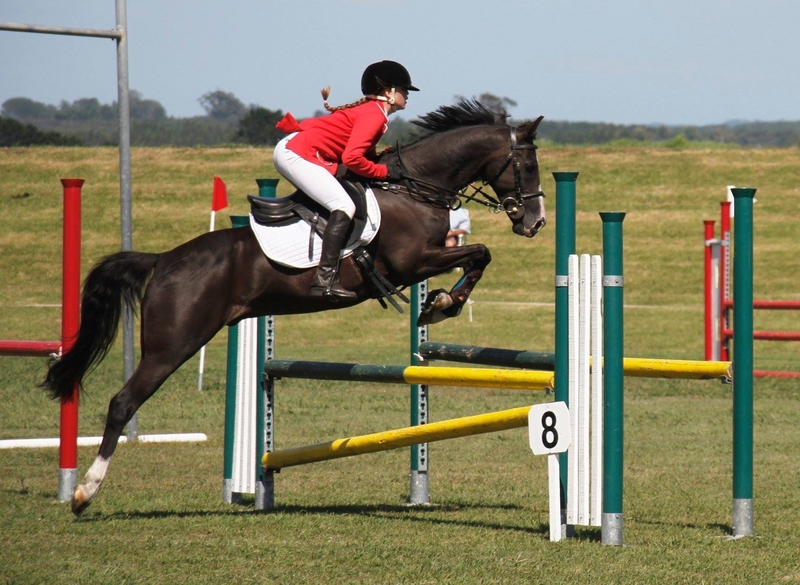 Dressage, Eventing, Pony Club, Show Hunter, Show Jumping, Showing. 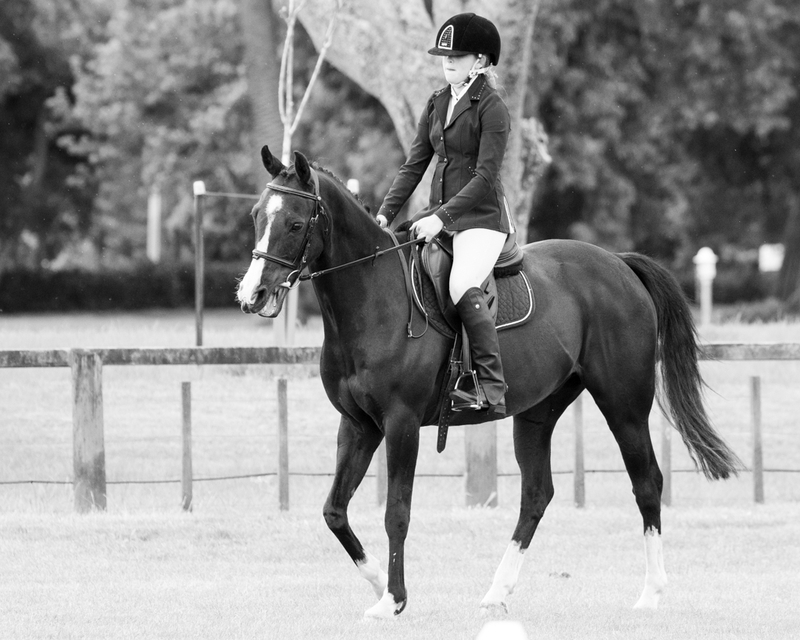 Last Spring- Stunning 14 year old 14.2 pony. 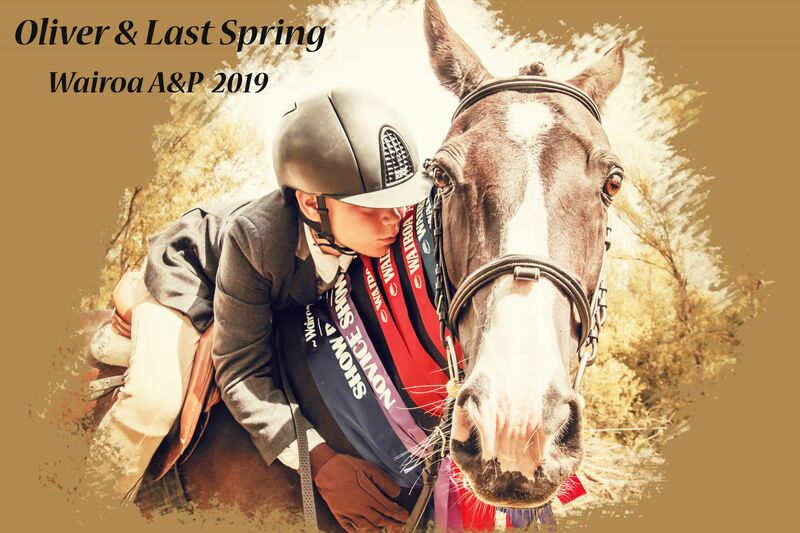 Spring is a total character and easy to have around, he has been an awesome stepping stone pony with his rider coming off a 133cm pony. 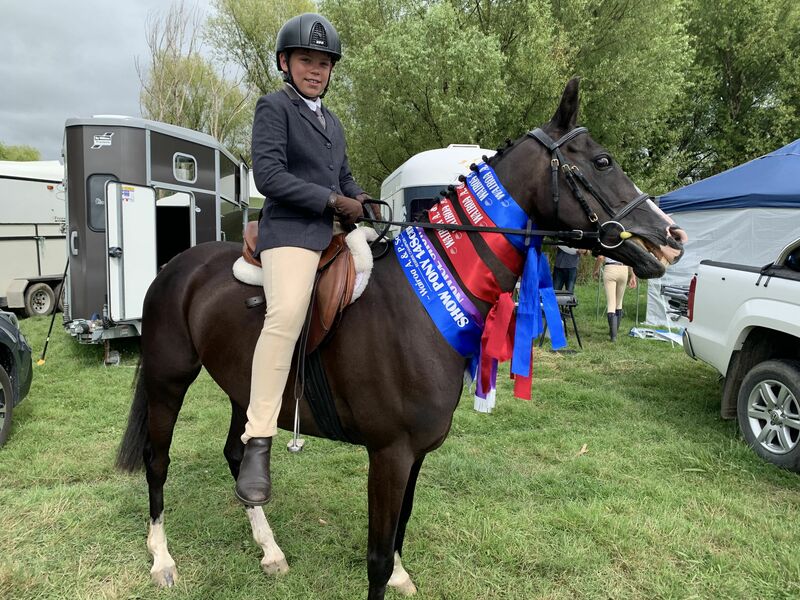 Spring is great on the flat, recently competing in Dannevirke inter schools and winning the Dressage, he is also showjumping around 70 to 90cm recently competing in Masterton Inter schools and winning power and speed 80cm class. 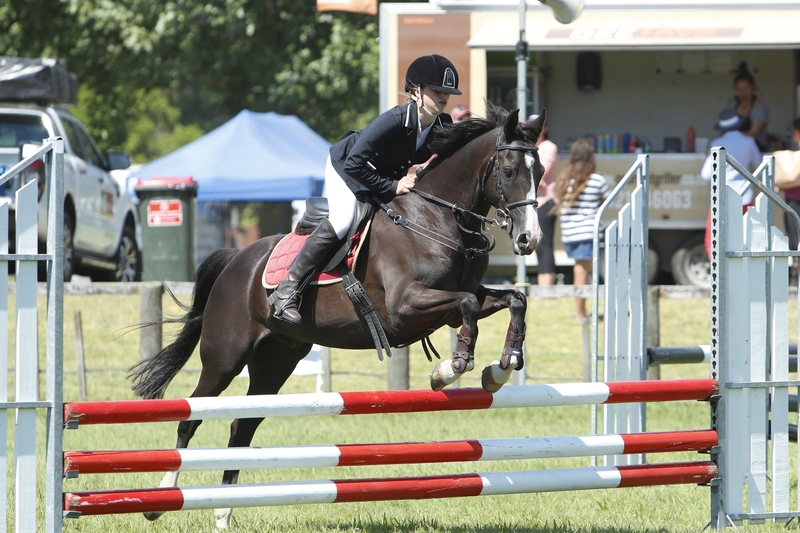 This pony very rarely comes home from shows without ribbons. 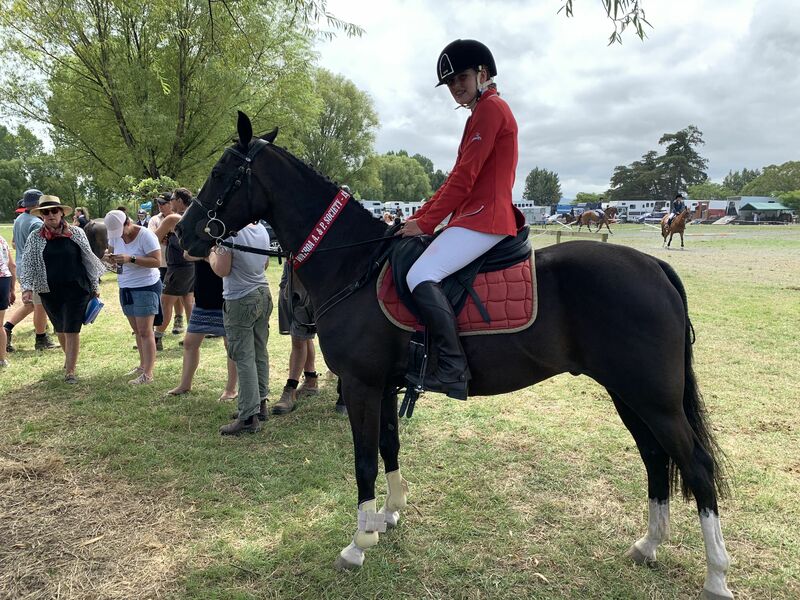 Spring won the champion pony at Wairoa A&P this year and numerous other classes in the showing ring. 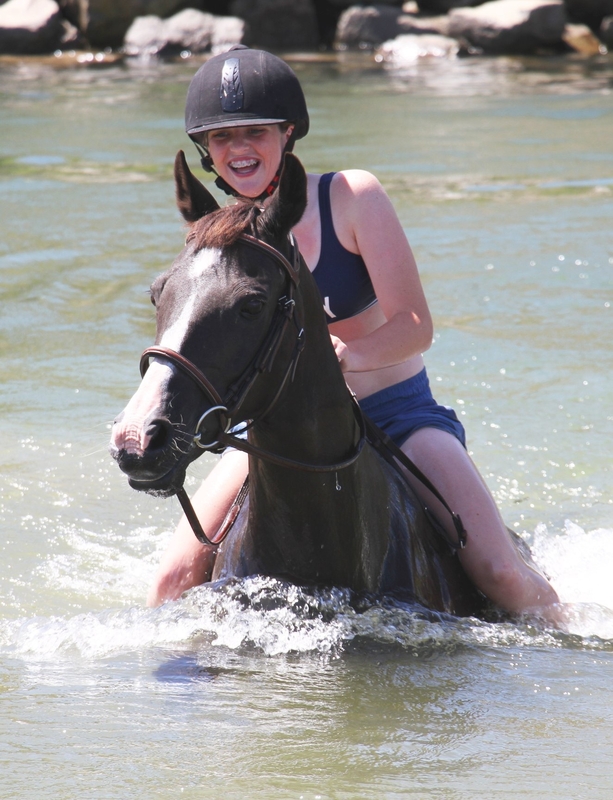 He has been hacked and gone to the beach and river. 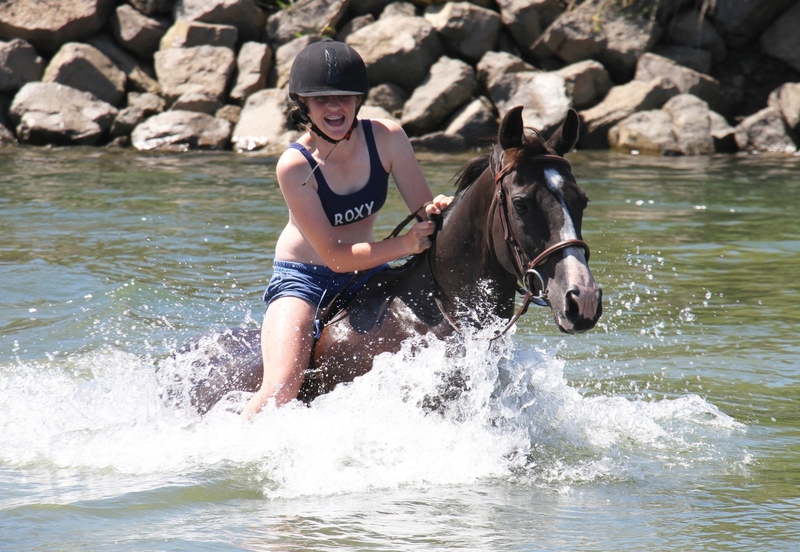 Fabulous pony to handle on the ground, shoe, clip, float and truck. 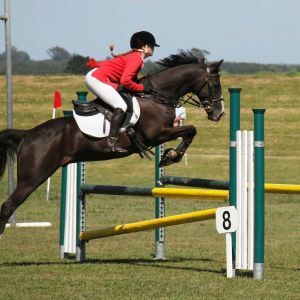 this pony is suited to a confident rider who wants success, he excels on the flat and in dressage but is a cool little jumper. 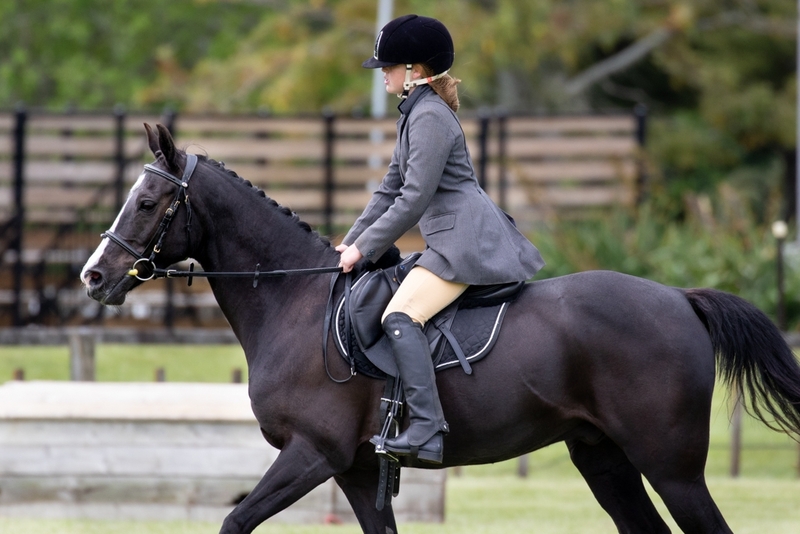 Registered Pony Breeders Society of New Zealand.